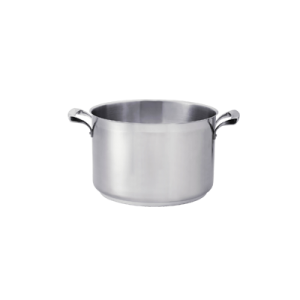 Thermalloy® Sauce Pot 11 qt. 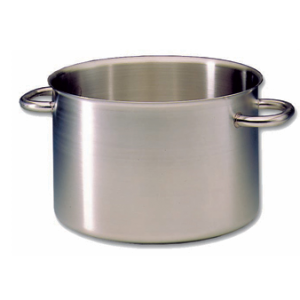 Thermalloy® Sauce Pot 22 qt. 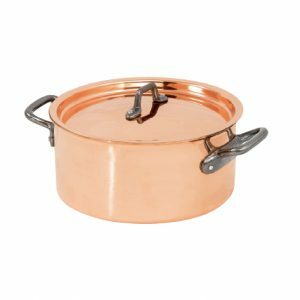 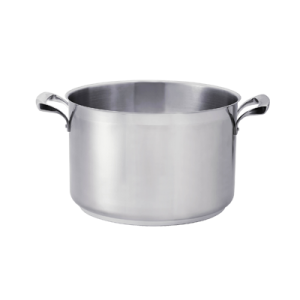 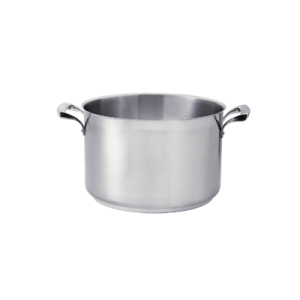 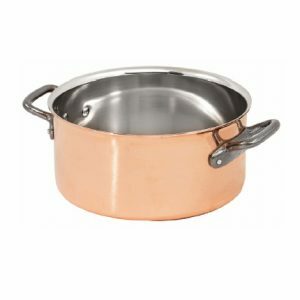 Thermalloy® Sauce Pot 7 qt.